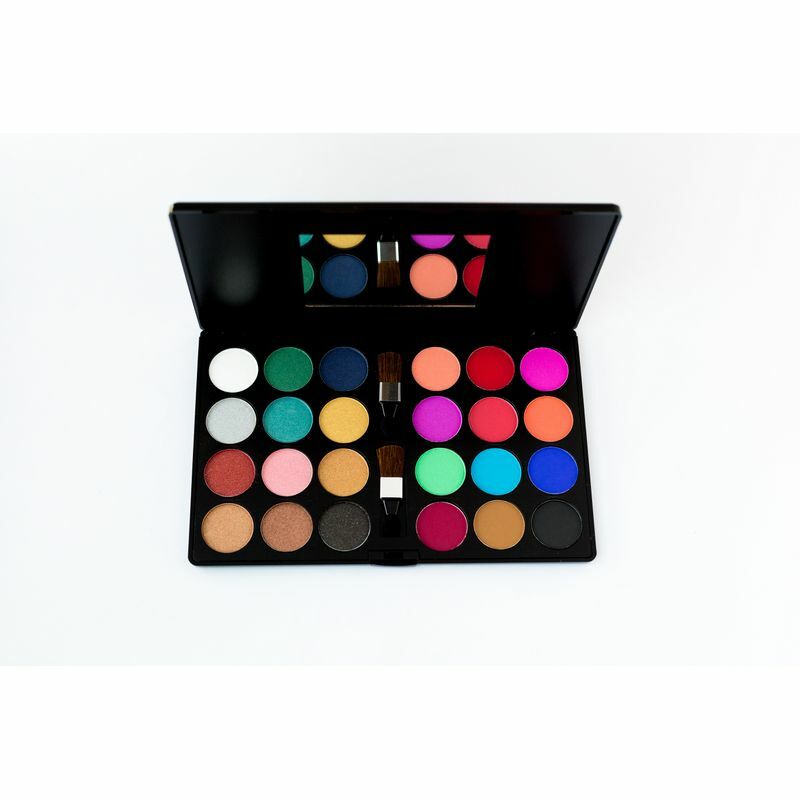 Eye shadows are those magical makeup products that can totally transform your look. There are innumerable possibilities to beautify your eye lids. The same colors, combined in different fashion can completely change your look! Every girl must own at least one eye shadow palette. The Miss Claire Professional Eyeshadow Palette lets you create various looks from glitter eye makeup, to subtle pink eye look and even the neutral peachy eye makeup look! The 24 unique shades of eye shadow will never tire you, thanks to the number of possibilities it has.